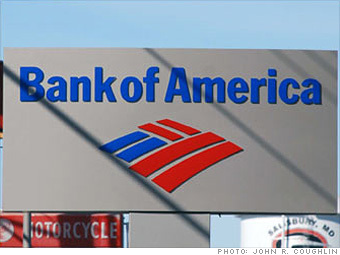 Bank of America wasn't hit quite as hard by the credit crisis as other financial institutions in 2007. But it did have the misfortune of taking a $2 billion stake in Countrywide, the nation's biggest subprime lender, in August. It also took more than $5.5 billion in writedowns on mortgage-backed securities in the second half of the year. This past January, CEO Ken Lewis agreed to buy Countrywide for $4 billion - although as the extent of Countrywide's woes becomes more apparent, it's not clear if the deal will be completed. If the companies do merge, they will control 25% of the U.S. loan market. 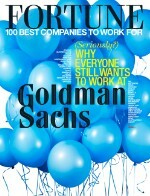 Show: Top 50 | 25 Most Profitable | Fortune 500 | Bank of America Corp.